Handicaps & Competitions: An official Club Handicap can be obtained, which entitles you to play in a wide variety of in house and open competitions and matches against other clubs, together with fun competitions and mixed events. Online tee reservations enabling you to book 30 days in advance making your diary planning easier. Specially discounted green fees for your non-member guests. 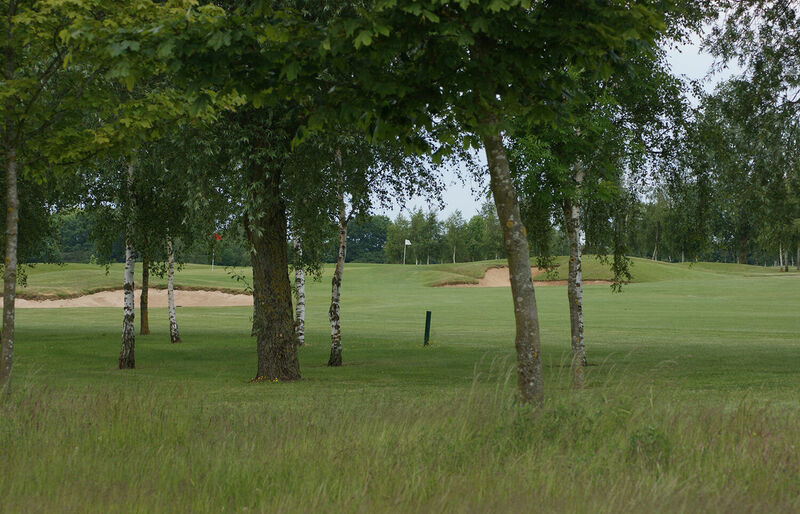 Substantial discounts on green fees: This years membership at Stratford Oaks includes a County Card which allows its holder to visit any one of the 1200 clubs once each year for a reduced green fee. That green fee can be 50% or less of the normal green fees charged by the club the golfer is visiting. Free personal liability insurance anywhere in the world: Stratford Oaks takes safety on and off the course seriously. When you join we will automatically insure you, for the period of your membership, should you injure another person whilst playing golf. This covers you playing at any golf club in the UK and up to 120 days abroad. As a member of Stratford Oaks you may upgrade this to cover your equipment at a preferential rate by contacting GolfGuard.